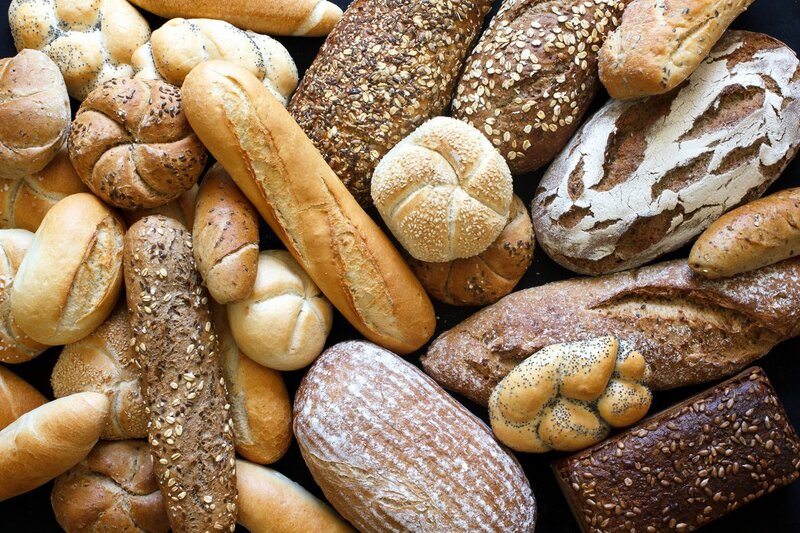 What is the Difference Between All-Purpose and Bread Flour? 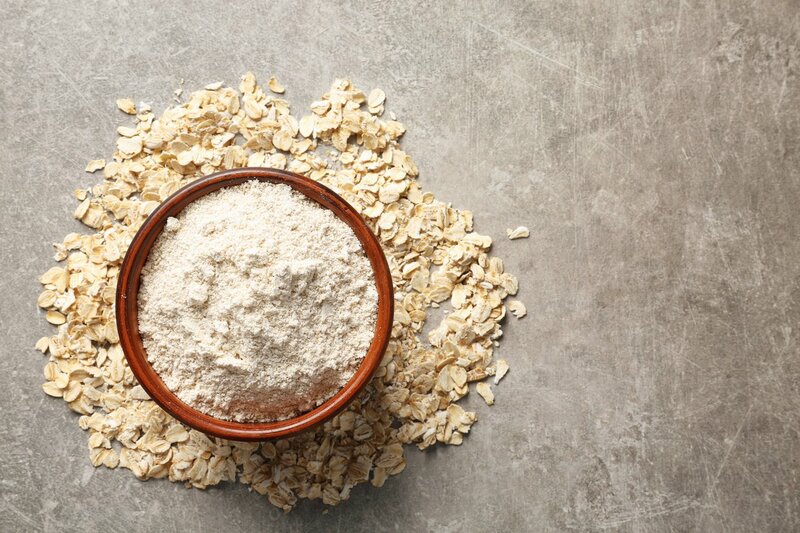 Made by grinding whole oat groats into powder, oat flour is gluten-free flour than can be purchased pre-ground or made right at home. 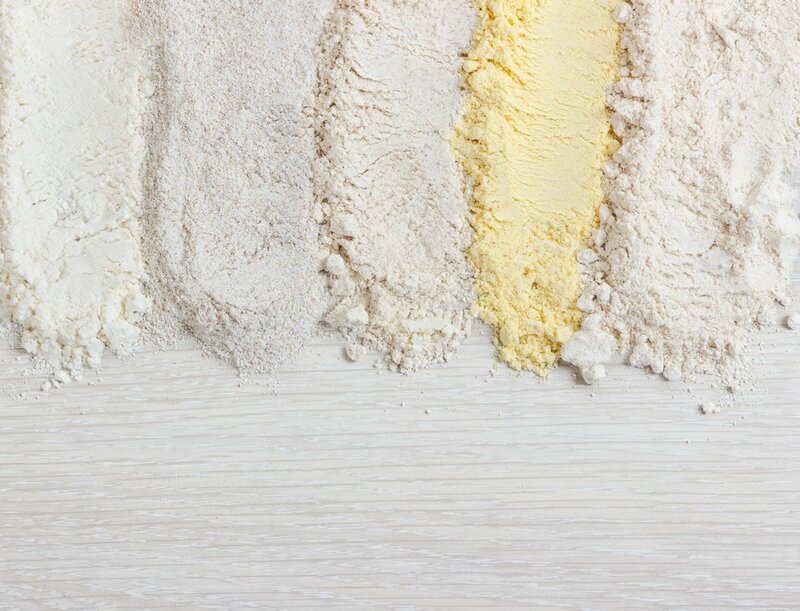 Which Gluten Free Flours are Best for Baking? 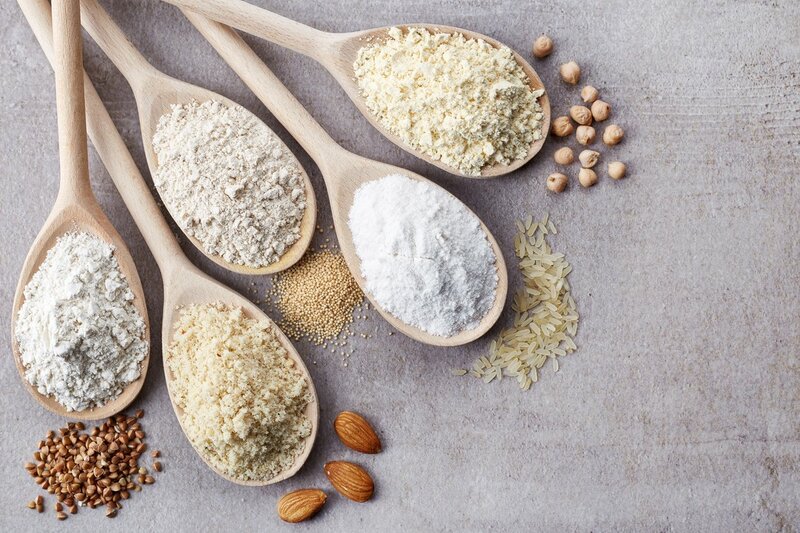 Finding gluten free flour that makes delicious baked goods can be tricky. 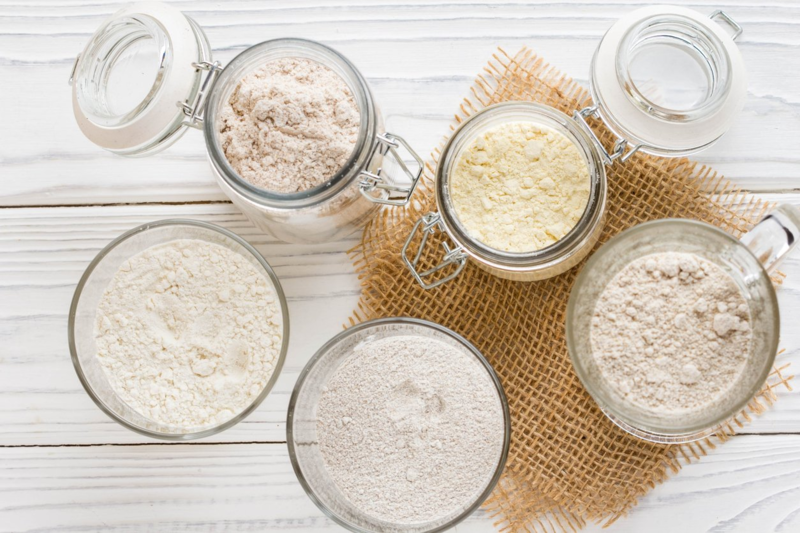 Here are the best gluten free flours for baking. 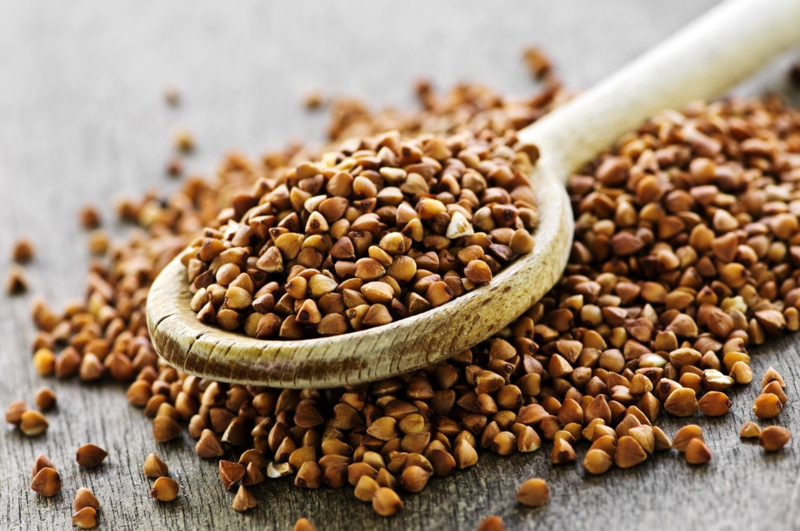 Buckwheat is cultivated for its seeds which can be eaten whole or ground into flour. Learn more with Honeyville.